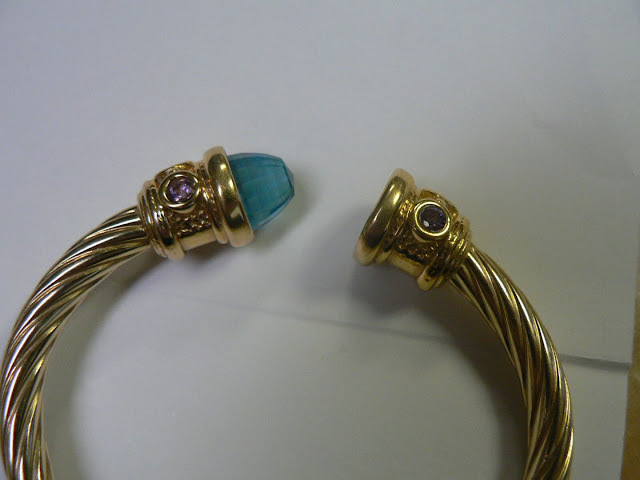 The following bangle is set with 2 piece of Special Asscher shape Gemstones. 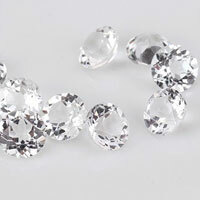 This Asscher shape stone is made of Glass. 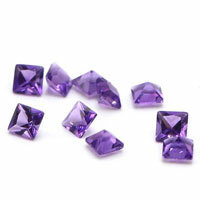 It's flat bottom, 5 steps cut, 10mm diameter with 8.5mm tall. 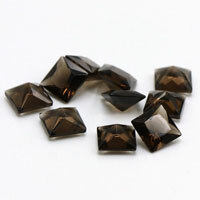 The following the Asscher shape glass stones we make. 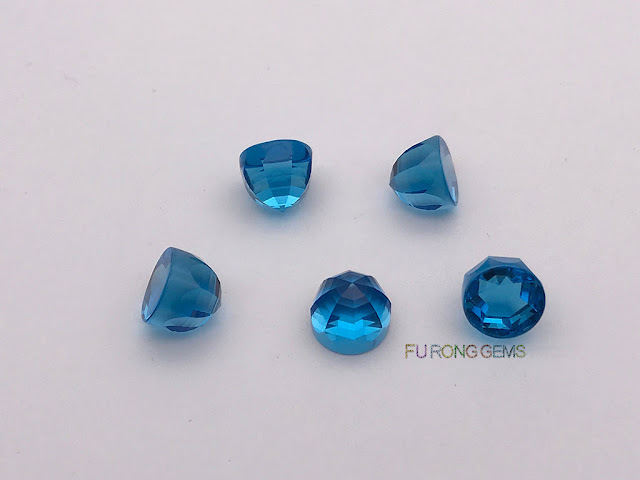 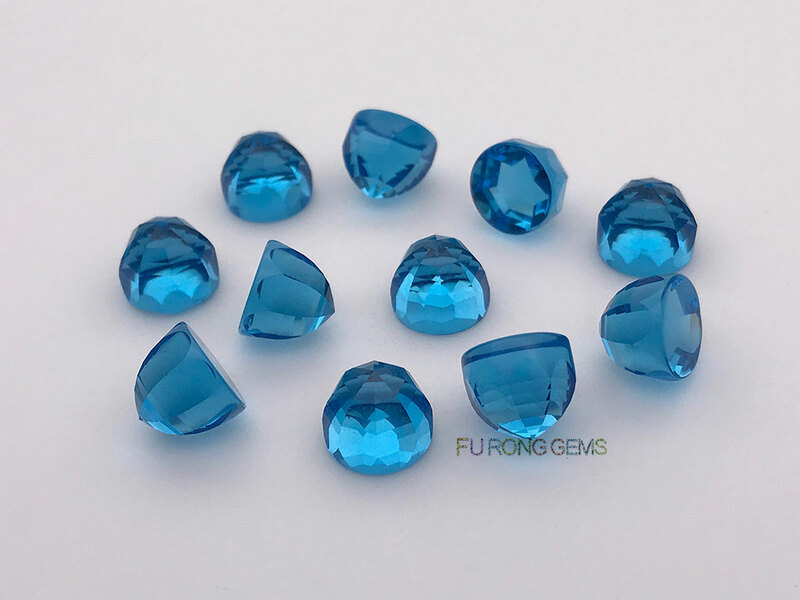 FU RONG GEMS can make the glass gemstones as per your customized shapes. 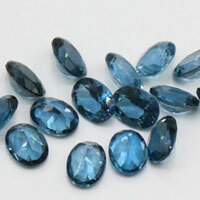 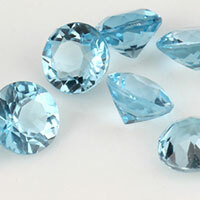 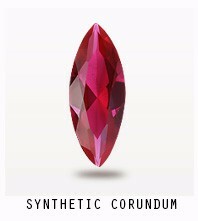 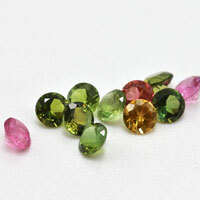 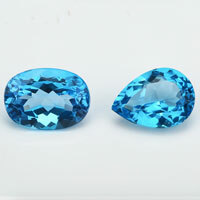 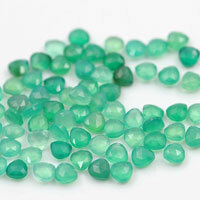 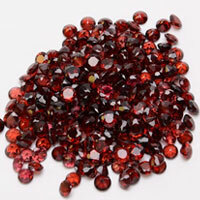 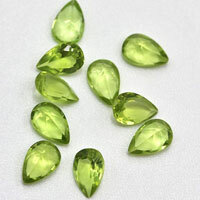 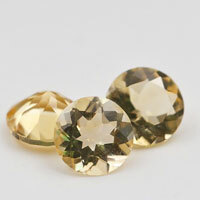 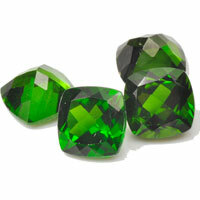 Contact us today to get the high quality of loose Glass Gemstones from china Suppliers and wholesalers. 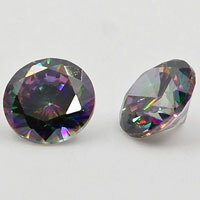 0 Respones to "Special Customize Asscher shape Glass Gemstone China Suppliers and wholesale"